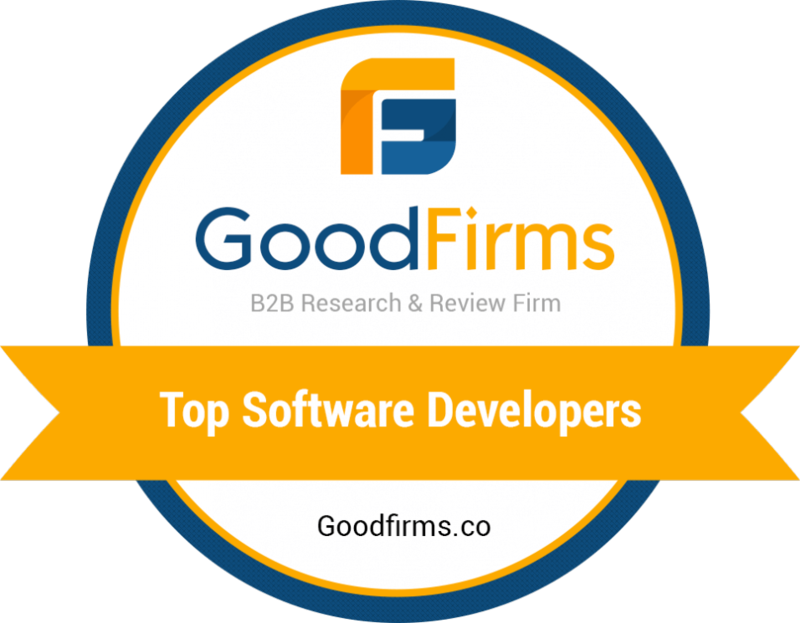 EffectiveSoft has left 536 contenders far behind and is honored a pride of place in the list of Top Software Developers in the USA made by GoodFirms. As one of the most reliable B2B agencies, GoodFirms conducts deep researches based on the quality of services, the number of successfully completed projects and satisfied customers. According to all these parameters, EffectiveSoft has again deserved the right to be included into the list of the best software development companies in the USA.